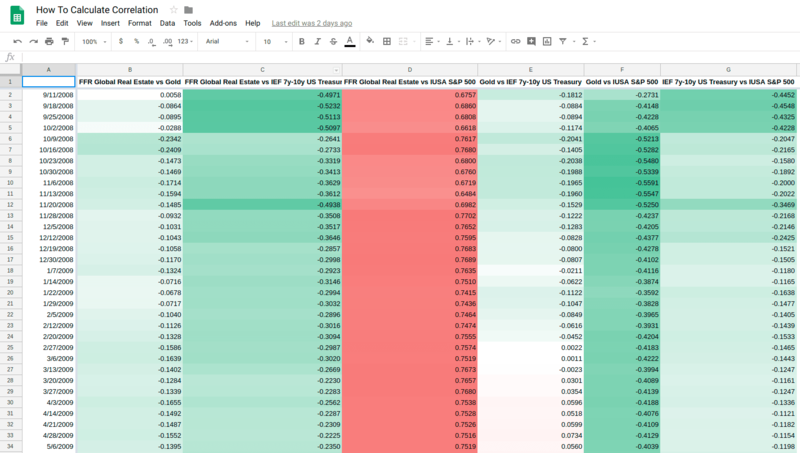 This spreadsheet contains eleven years of daily price data for four funds (FFR Global Real Estate, Gold, IEF 7y-10y US Treasury fund and the IUSA S&P 500 fund) from September 2007 to November 2018. It should be easy to adapt the spreadsheet with your own fund data. 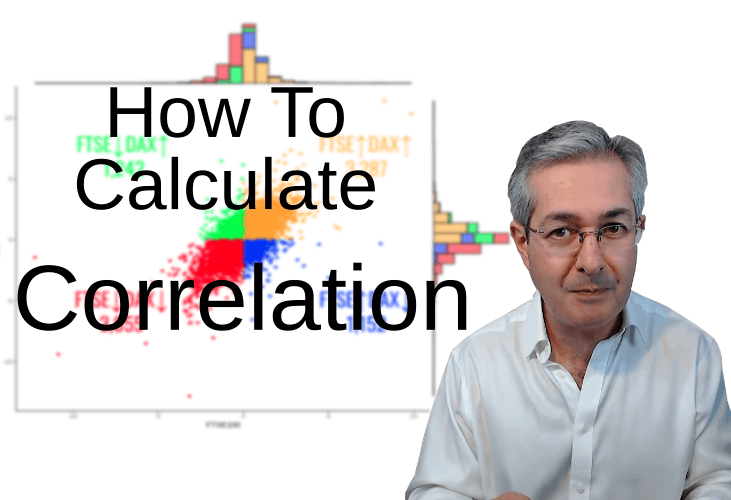 If you want the spreadsheet so you can try calculating correlation for yourself you can sign up here and stay updated weekly on global markets and our latest content. I email about once a week. No spam. Don't worry, if you change your mind, you can unsubscribe at any time free of charge. 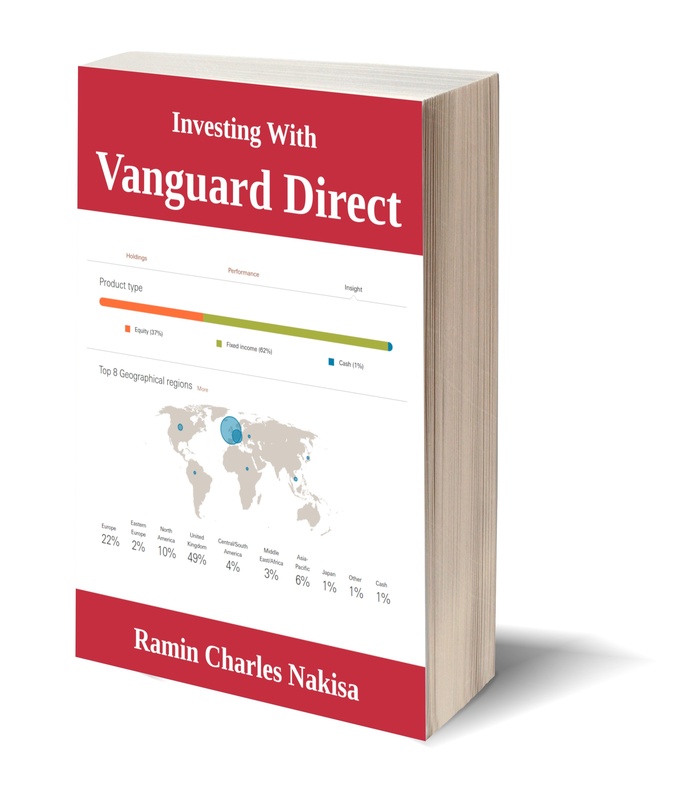 Sign up to get the spreadsheet and stay updated on global markets and our latest content. I email about once a week. No spam. Don't worry, if you change your mind, you can unsubscribe at any time free of charge.